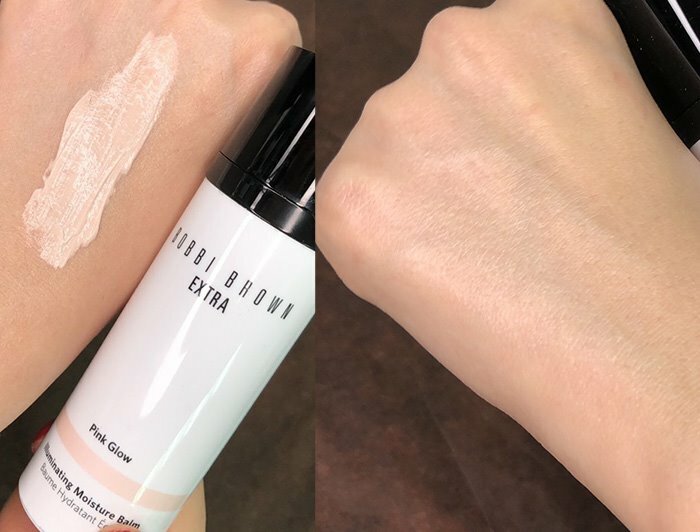 I’m here to show you swatches of Bobbi Brown Extra Glow Spring 2018 Collection. I teased you swatches on Instagram yesterday and I got so many DMs from you requesting more details. You have all the promo photos in the previous article and I added a few more here. Now talking about the products, the star is Skin Radiant Glow Cushion Compact SPF 50. 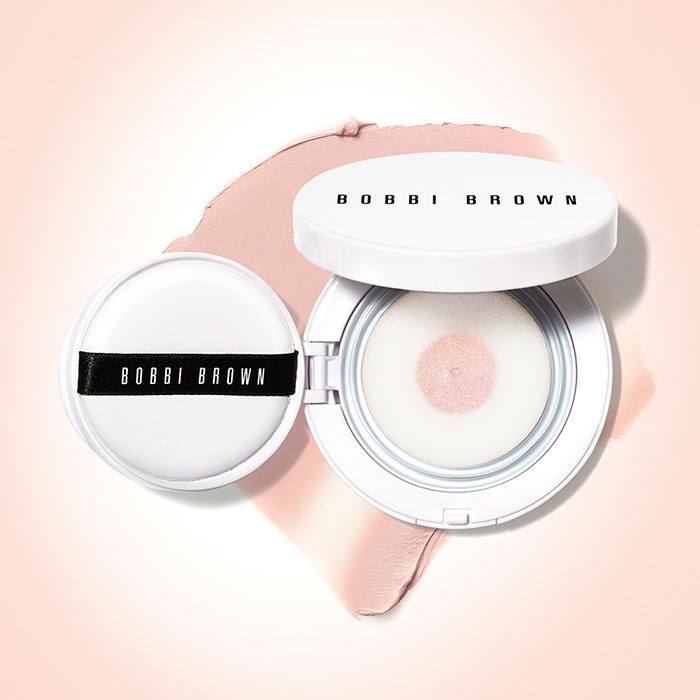 Skin Radiant Glow Cushion Compact SPF 50 comes in an universal shade Rosy Glow and doubles as a highlighter. 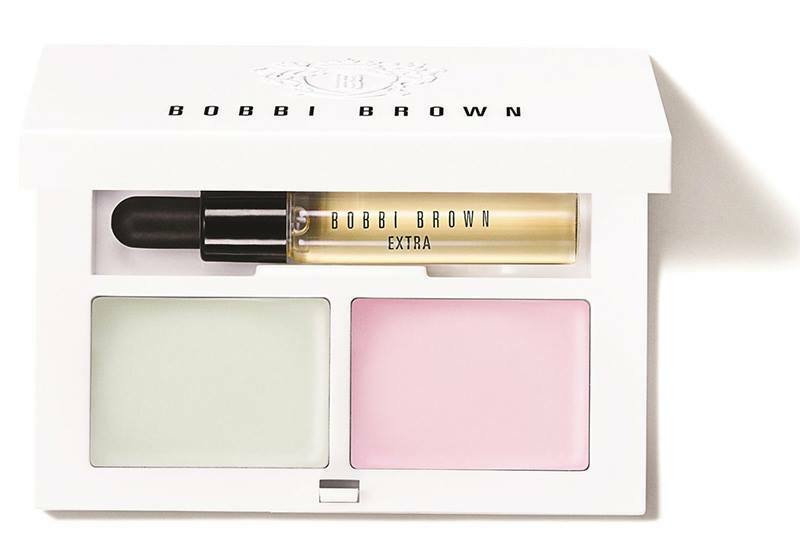 It has a sheer color coverage and it’s meant to add luminosity and a fresh finish. I can’t say for sure that this product will be available worldwide. I will update you if I have new info. 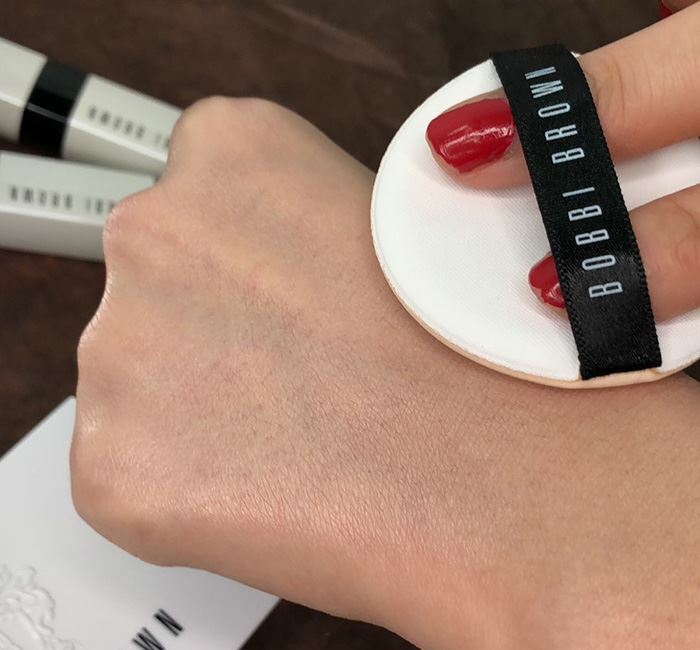 There are two new shades of Extra Lip Tint (£25.50) but there are 4 available in total. You can see there RIGHT HERE! 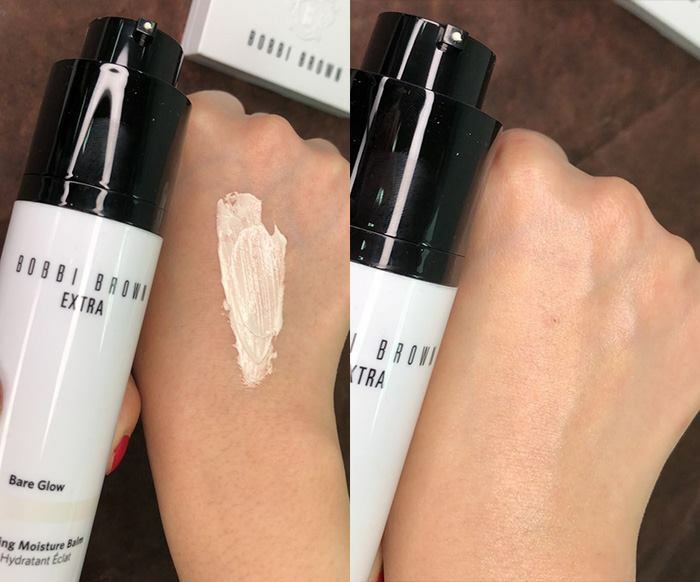 Both shades have a sheer coverage with a moisturizing formula and a dewy finish. 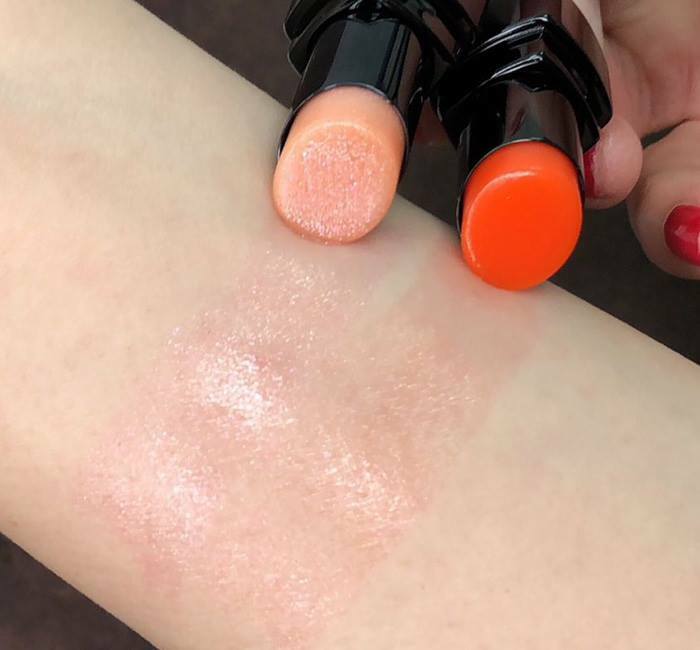 Works as a lip balm and ads a hint of color at the same time. 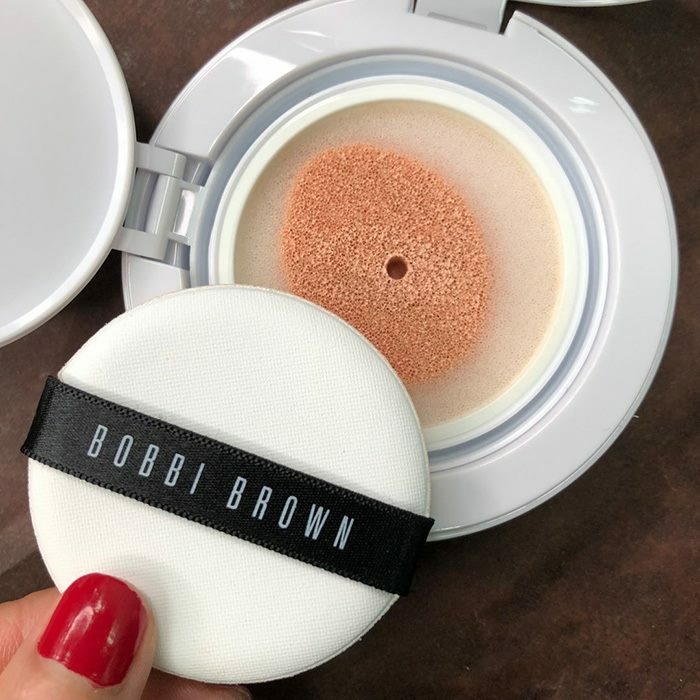 Formulated with a clear base and light-reflective pearl pigments, this superfine, silky formula applies smoothly and evenly to give skin a radiant, lit-from-within glow. Extra Face Oil contains a moisturizing, softening and conditioning blend of vitamin E and sesame, sweet almond, olive and jojoba oils to help protect against environmental damage and keep skin soft and supple. 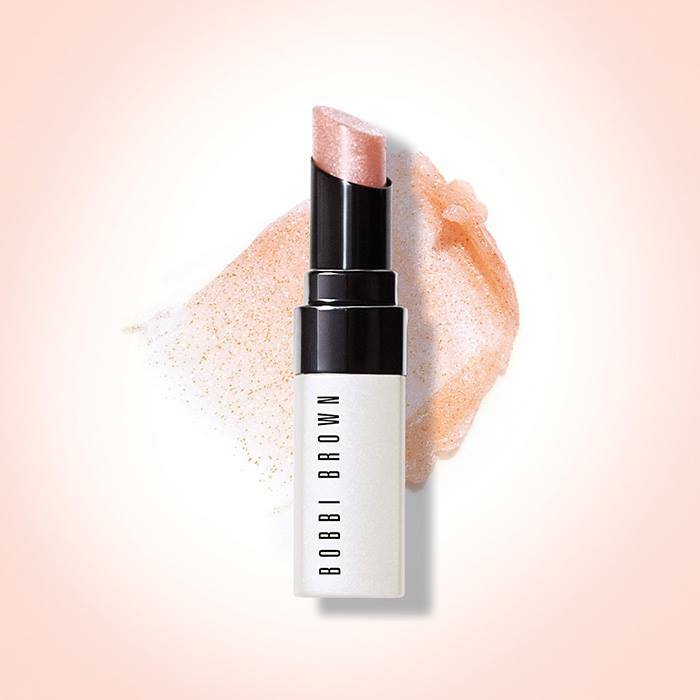 Extra Soothing Balm is a dense, concentrated balm designed to be used anywhere extra moisturization is needed—on lips, cuticles or even heels. Skin Salve Restoring Treatment is a moisturizing treatment that works like a bandage on your skin, enhancing skin’s protective barrier while helping it fend off environmental aggressors as skin repairs itself.